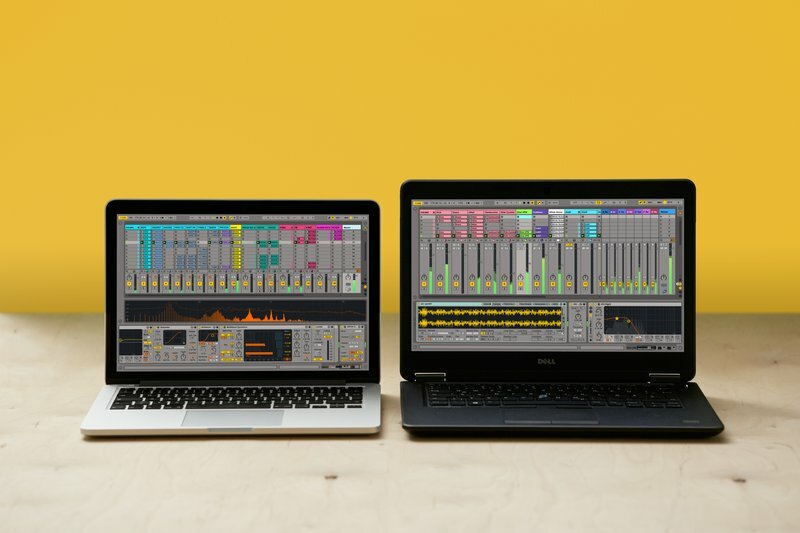 We’re very excited to offer you a first chance to try out Link in Ableton Live. Link will soon be available to the wider music-making community as a built-in feature of a growing number of iOS apps, and in a full update with Ableton Live. In the meantime, you can test Link as part of the latest free Live beta release, Live 9.6 beta. Join the beta program to download Live 9.6 beta with Link. Link syncs devices’ timing over a wireless network, which means that setting up and jamming with others is as easy and spontaneous as playing in a live band. No matter if you’re using multiple instances of Live on different computers, iOS apps, or a combination thereof, anyone can start and stop their part while others keep playing. And anyone can adjust the tempo and the rest will follow. No MIDI cables, no installation, just free-flowing sync that works. We want Link to help musicians connect and collaborate in innovative ways, so we’ll be sharing the Link SDK for free. If you’re an app developer who’s interested in the technical details or would like to request the SDK, head to the Link Github page.